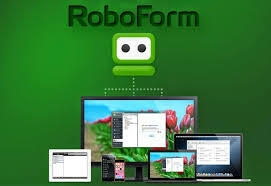 RoboForm Everywhere is a security and time saving application for your PC and mobile devices.It lets you to login into your favorite websites easily without the need to remember passwords, acts as a password manager and password generator, fill the forms quickly or automatically , Saves you time in sweepstakes and more you can access this service on all desktop and mobile platforms. According to the developer (Siber Systems), Roboform is the no 1 form filler and password manager in the world, which remembers all of your passwords automatically. All you need to do is to visit your favourite website, login and allow the app to remember your login details, then it will securely store your passwords as logins, once your password is saved , it will login to your favourite websites with one click, it is easy as using favourites or bookmarks. Passwords can be hard to remember, but now you want to have to because Roboform can generate secure passwords and even better, it will remember them for you. The app will store your information and fill out forms for you with a single click, this is a big time saver and online shopping is a breeze with this software. While installing the software on your PC choose the option “RoboForm Everywhere “ and have access to your passwords anywhere on any device at any time. 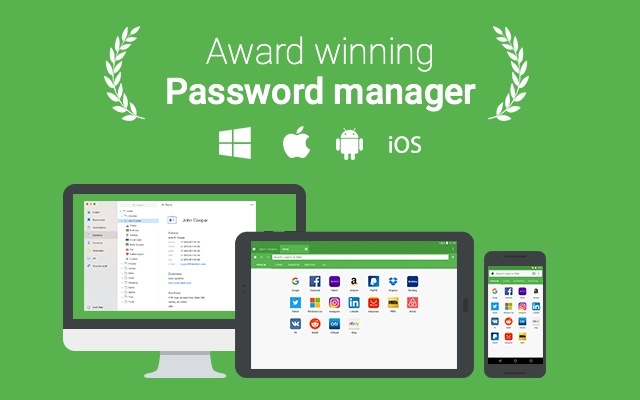 It is the world’s most downloaded and trusted password manager. 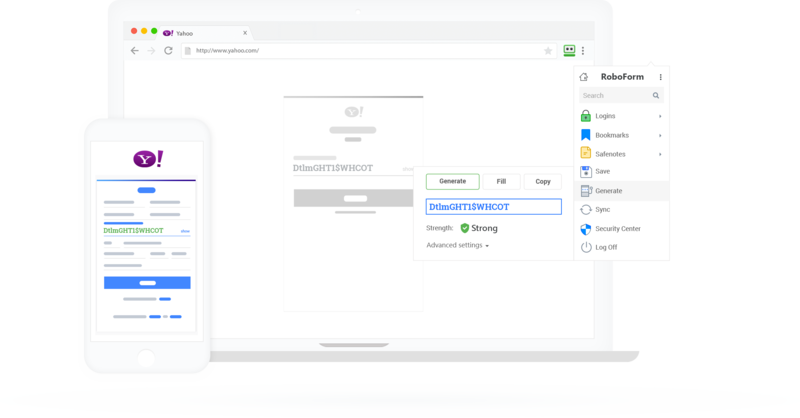 For storing your passwords and form data, RoboForm uses military-grade AES 256 encryption, the app will easily integrate with all popular browsers ( IE, Firefox, Chrome) and works on major desktop and Mobile operating systems. When you install the RoboForm software, it will be integrated into your default or the browser you suggest. 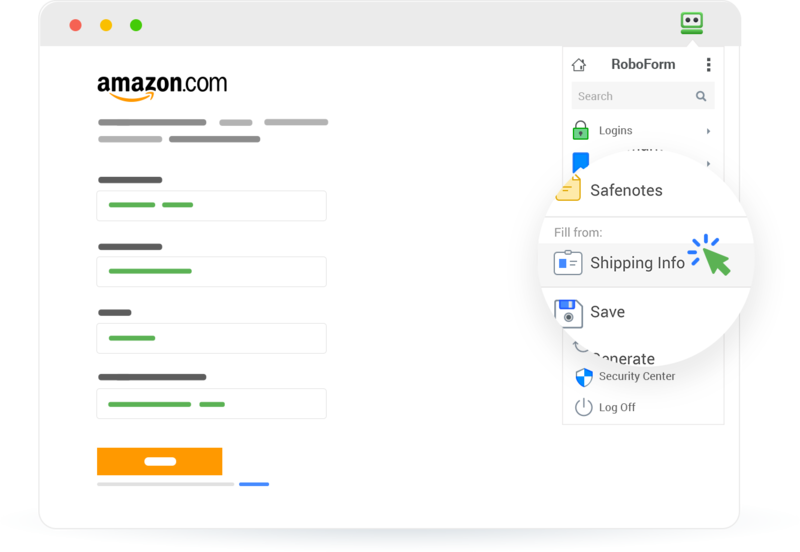 When you the browser for instance Firefox, you will notice that Roboform toolbar installed, the first step to getting started with Roboform is to save your logins, these lesions are saved as postcards. Each passcards will contain your username, password and the URO of the site, whenever you select the passcard, Roboform will complete the following three steps, it will go to the website saved, answers your previously saved username, password and click on the submit button, all these steps will be completed for you in one click. Under Identities, you will see a variety of different sections that you can add, go through the various tabs and enter your information in the appropriate fields and save it to complete the identity set, this information can later be used to fill forms with one click . 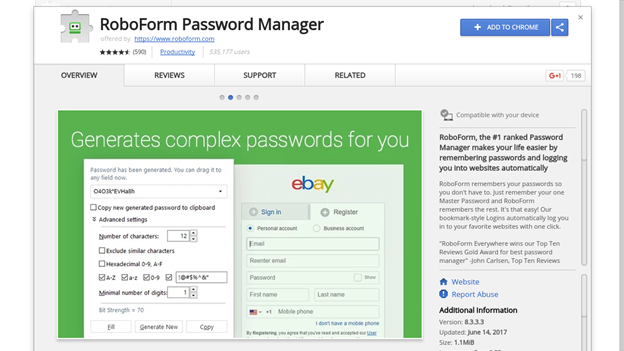 Generate stronger passwords and store them in RoboForm to log in with a single click. 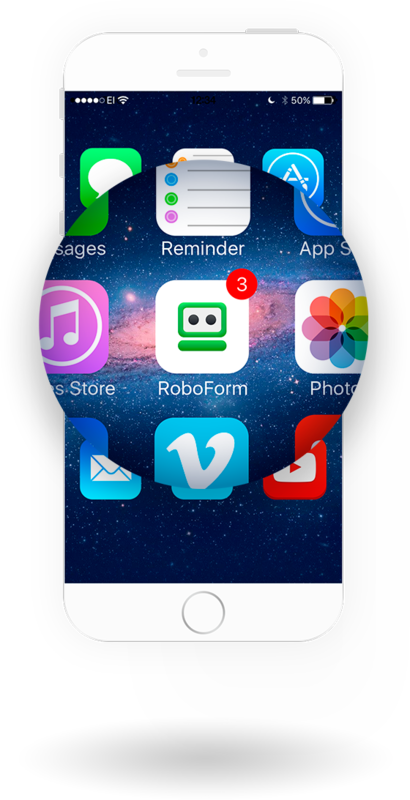 Securely share login information with RoboForm. Simply enter the receipient’s email and share away. To protect your data, RoboForm uses AES-256 bit encryption with PBKDF2 SHA-256. These data will be transferred to the seller to complete the deal.